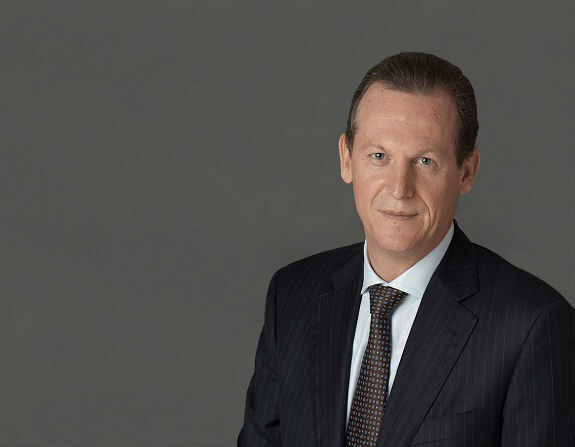 Jo Deblaere is Accenture’s chief operating officer, responsible for leading the company’s business operations globally, executing Accenture’s business strategy and ensuring operational excellence company-wide. Jo is also group chief executive – Europe with overall leadership responsibility for more than 20 countries. In addition, he leads enterprise risk management for Accenture, working across the company to identify, assess and actively manage enterprise risks. He is a member of Accenture's Global Management Committee and chairs Accenture’s Capital and Investment Committees. Prior to becoming COO in September 2009, Jo was chief operating officer of Accenture’s outsourcing business globally, a position he held since 2006. In this role, he was instrumental in driving operational excellence across Accenture’s $9 billion outsourcing business and in leading Accenture’s outsourcing industrialization agenda. From 2005 to 2006, Jo led Accenture’s global network of business process outsourcing delivery centers. From 2000 to 2005, he had overall responsibility for Accenture’s work with public-sector clients in Western Europe. Earlier in his career, he worked with numerous clients in a variety of industries including automotive, metals, energy, chemicals, media and entertainment, and public service. Jo represents the company as part of the BUSINESSEUROPE Corporate Advisory and Support Group. He is also Chairman of the Board of Directors of Junior Achievement–Young Enterprise Europe and a member of the Board of Governors of Junior Achievement Worldwide. Jo joined Accenture in 1985 and became a partner in 1996. He holds a degree in business administration and information management from KU Leuven in Belgium. He is based in Brussels.